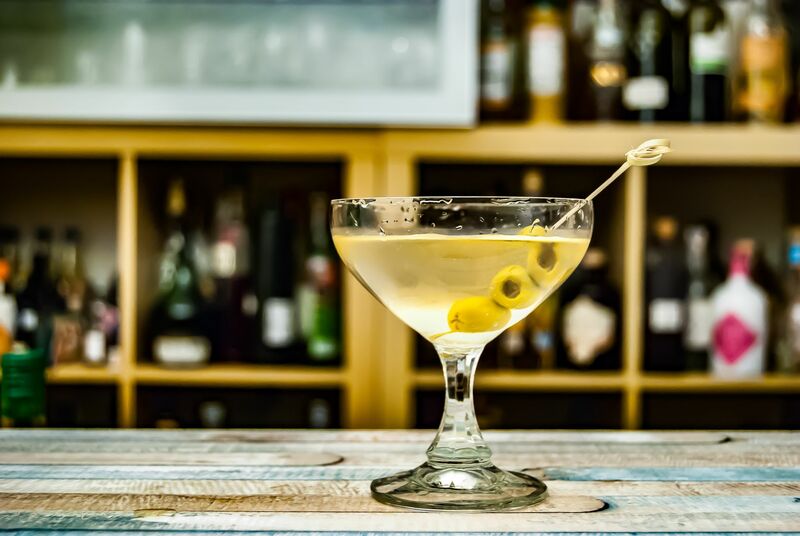 Everything seems better with a martini in your hand, so we've put together a selection of some of Paddington Central's finest mixologists and gin joints for you to explore. Not content with producing Paddington's best coffee by day, every Wednesday, Thursday and Friday evening (from 5-9pm), Beany Green transforms into a vibrant gin bar with live music and outdoor seating. 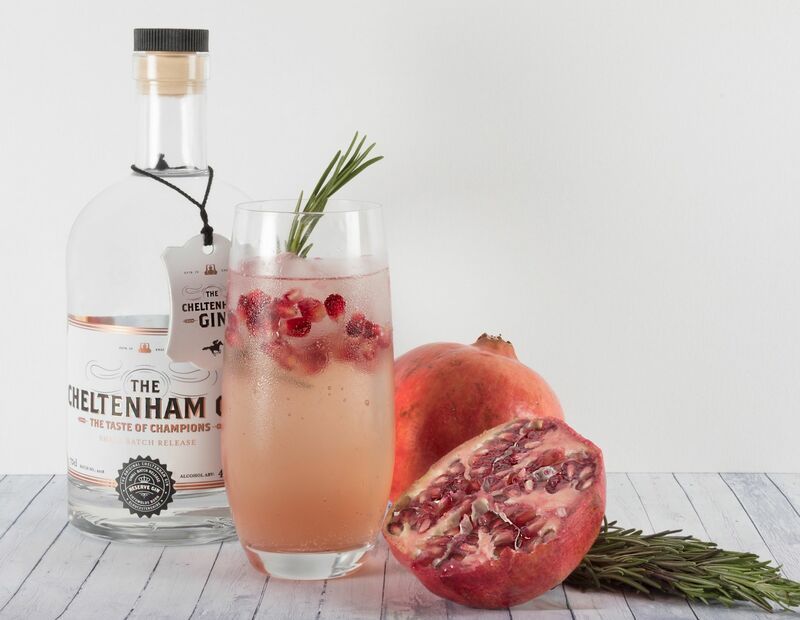 With over 10 different gins and a variety of innovative garnishes, you can be sure you'll find a new favourite way of enjoying your post-work G&T. 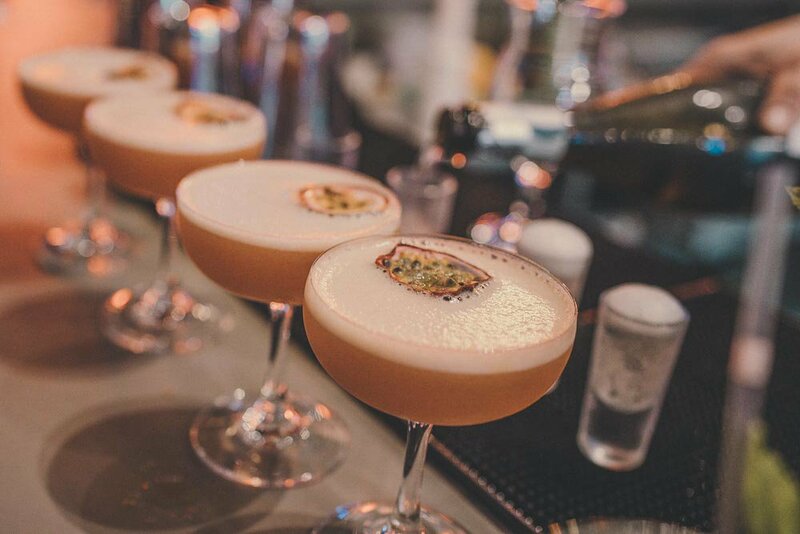 Grab a Lower Manhattan Sour and prepare to be transported back to the grit and the glamour of New York in the 80s. HUCKSTER's team of world-class international bartenders have infused the cocktail menu with the essence the infamous Manhattan party scene in a space that showcases a unique convergence of world-class mixology and graffiti street art. 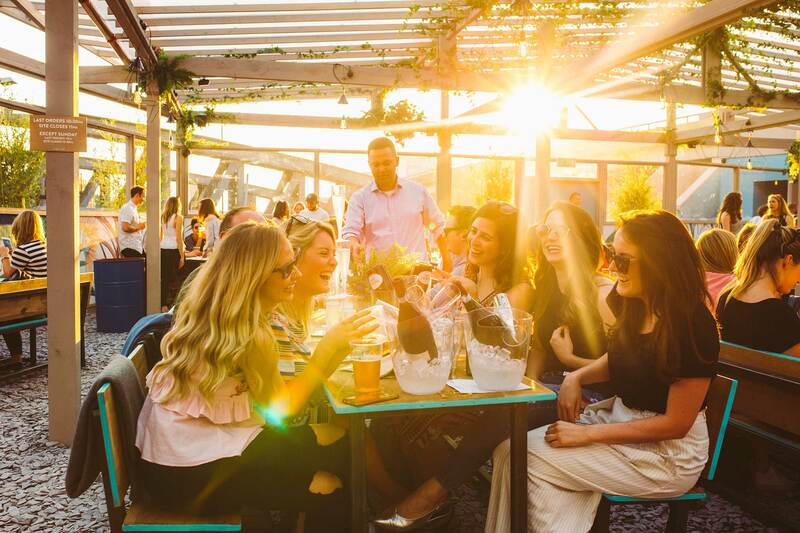 A secret hideaway in the heart of west London’s busiest business district, Pergola Paddington is the perfect place to kick back with a cocktail with some of your favourite people. For your instant gratification, Pergola keep a small selection of cocktails on tap as well as a carefully curated list of house cocktails (we love the Sloe Gin Fizz at this time of year) that are created from scratch just for you. Smith's is the perfect venue for a long, leisurely lunch and has an extensive range of aperitifs (you absolutely can't go wrong with their classic negroni), cocktails and shots to enjoy before during and after your meal. Don't miss their buy-one-get-one-free offer on cocktails all day from midday at the weekend and from 5.30-7.30pm Monday to Friday. The Union offers a modern take on the classic canal-side bar and its cocktail list changes by the season. 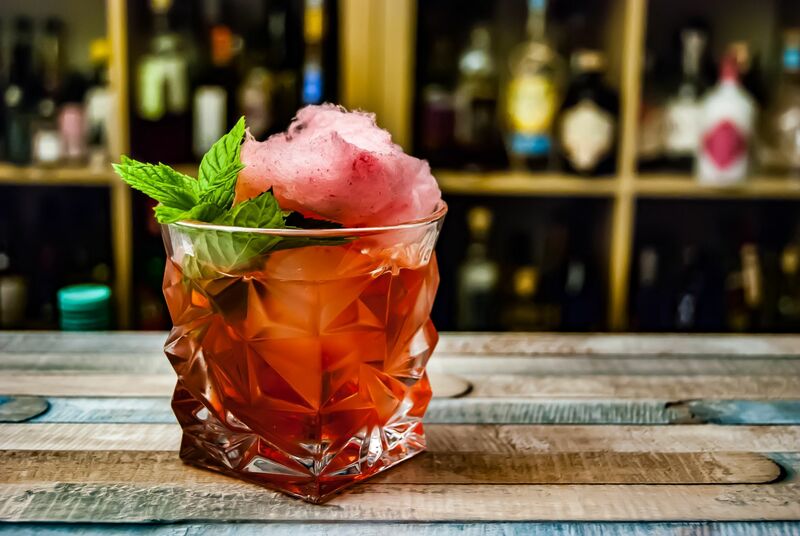 You'll always find a few familiar classics but for those of an adventurous nature, if ever there was a time to try a cocktail named Wake Up January (a delightful mix of vanilla vodka, coffee liqueur and mint liqueur), surely it's now. 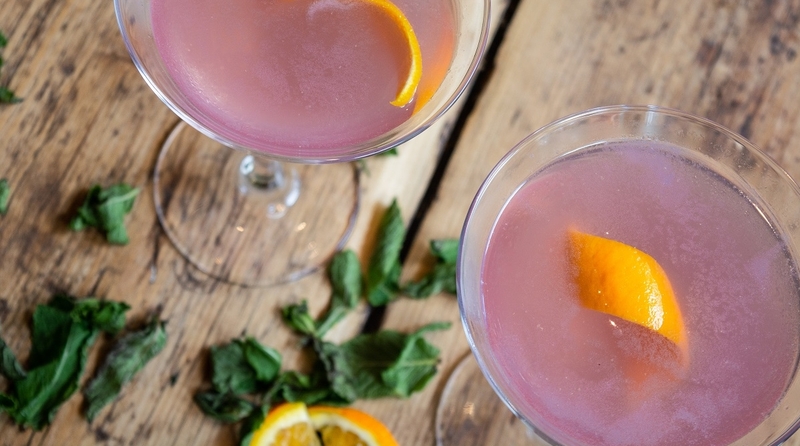 Speakeasy-style cocktail bars are still going strong. The mixologists at Old Mary’s have dreamed up a quirky menu featuring barrel-aged cocktails alongside experimental concoctions and familiar classics. Who could resist a Ten Stroke (it's Ocho tequila, Aperol, green tea, lemon, brown sugar and grapefruit bitters, obviously)?